22 Nov 2018 --- The reduction of sugar in beverages remains high on the agenda for brands and suppliers across the globe with increased pressure from health lobbyists driving manufacturers to reduce sugar content across the board. While sugar taxes that were implemented earlier this year continue to gain momentum in the UK, consumer appetite for highly sweetened products has continued to diminish and interest in low-calorie or naturally sweetened beverages has begun to take center stage. 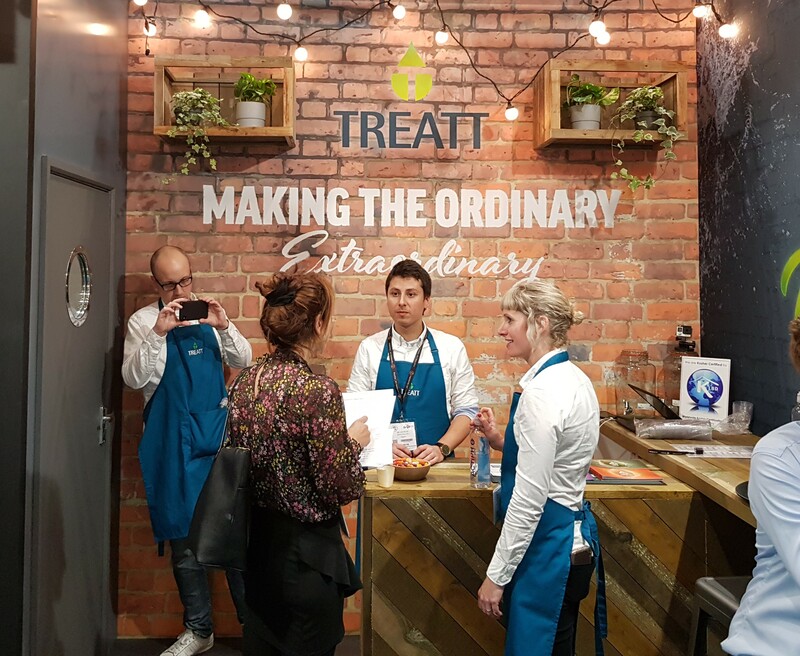 At Food Matters Live, held in London this week, Treatt presented sugar-reduced concepts in beverages, using odor and flavor components. Treatt is an ingredients manufacturer to the global flavor, fragrance and consumer goods markets from their bases in the UK, US and China. The company creates flavors for tonics, carbonated soft drinks, flavored waters, teas, beers, spirits and juices. By exploiting the overlap in neurological processing, Treatt is seeking to enhance the perception of sweetness with odor components and improve flavor and mouthfeel with 100 percent natural solutions. These contain no sugar, calories or coloring making them convenient as well as effective to formulate with, says the company which presented a range of craft, tea and sugar reduced beverage concepts on the Food Matters Live show floor this week. 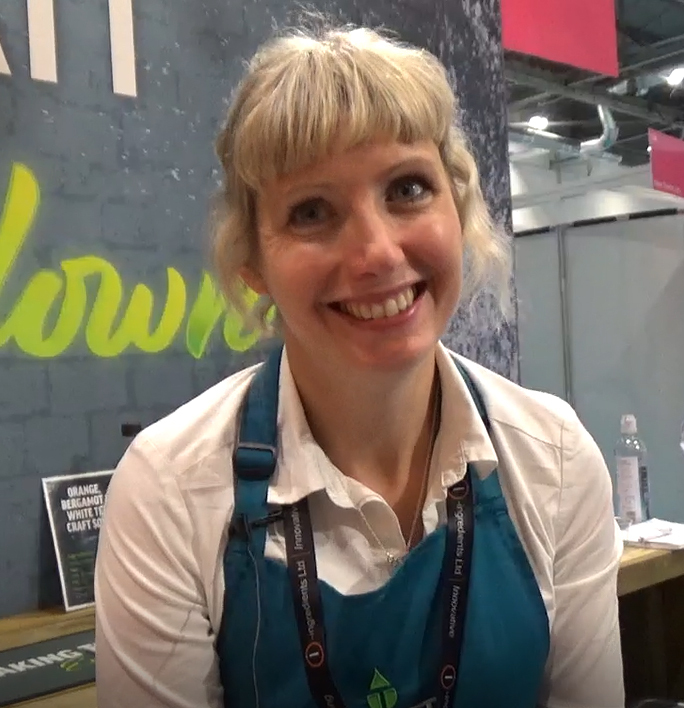 Speaking to FoodIngredientsFirst, Charlotte Catignani, the company’s Research and Development Manager, says the drive and interest towards natural sweeteners is growing. “The concept tastes much more like sugar, which is what we wanted to achieve,” she adds. “One advantage of our capabilities in this space, is that we can work with any high-intensity sweeteners, natural or artificial, and make them taste much more like sucrose of fructose depending on the level of sweetness needed,” claims Catignani. “It’s really down to the beverage manufacturers how much they want to reduce sugar content by, but we can offer solutions that can be tailored to those needs and flavors in this space,” she notes. beverages, using odor and flavor components. 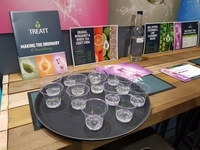 Catignani also states that Treatt is addressing the market trend for reduced palate for sweet drinks and the company’s flavor expertise in citrus, craft and tea notes have also contributed to concepts on display at Food Matters Live. Looking ahead to 2019, Catignani believes that citrus flavors will continue to make waves in the soft drink industry and unusual citrus fruits will begin to dominate shelf space. “We expect to see more variations on citrus flavors, such as pink tiger lemon, Indian citrus flavors and more tea flavors, which are always developing and gaining further interest,” she concludes.